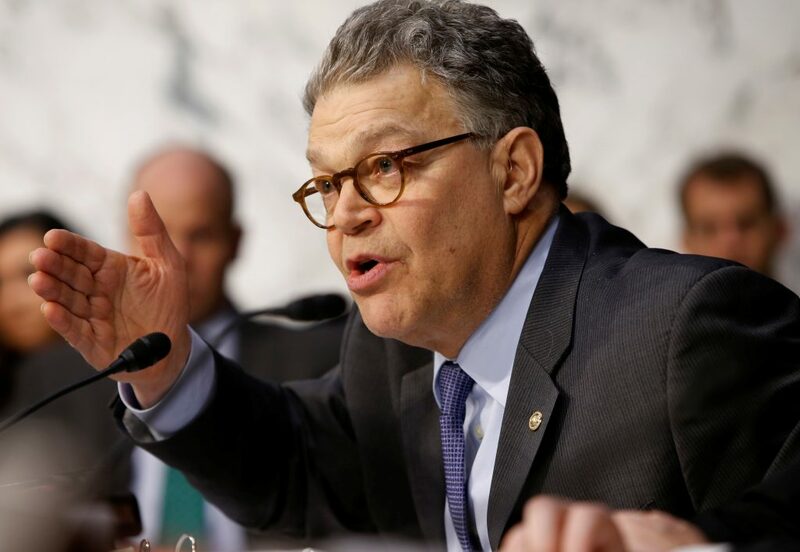 WASHINGTON — A second woman has accused Minnesota Sen. Al Franken of improper conduct, saying he put his hand on her bottom as they posed for a picture at the Minnesota State Fair in 2010 — after he had begun his career in the Senate. Lindsay Menz told CNN last week for a report broadcast Monday that the interaction made her feel “gross.” She said she immediately told her husband that Franken had “grabbed” her bottom, and she said she posted about it on Facebook. Menz’s allegation comes days after a Los Angeles broadcaster, Leeann Tweeden, accused Franken of forcibly kissing her during a 2006 USO tour. Franken already faced a Senate ethics investigation over Tweeden’s allegation, but the Menz allegation is potentially more damaging for Franken because it would be behavior that occurred while he was in office. Franken’s office did not immediately respond to Associated Press messages seeking comment. Senate Majority Leader Mitch McConnell renewed his call for the chamber’s ethics committee to investigate Franken. Franken said last week he would cooperate with an inquiry. Franken, 66, is the latest public figure to be caught in the deluge of revelations of sexual harassment and misconduct that have crushed careers, ruined reputations and prompted criminal investigations in Hollywood, business and beyond. 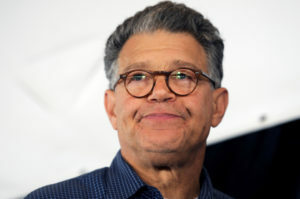 Franken canceled a sold-out book festival appearance scheduled for Monday in Atlanta to speak and promote his book, “Al Franken, Giant of the Senate.” He hasn’t appeared in public since Tweeden’s allegation.